Naturopathy system is a distinct method of primary health care – an art, science, philosophy and practice of diagnosis, treatment, and prevention of illness. Naturopathy physicians seek to restore and maintain optimum health in their patients by emphasizing nature’s inherent self -healing process, the vis medicatrix naturae. This is accomplished through education and the rational use of natural therapies. 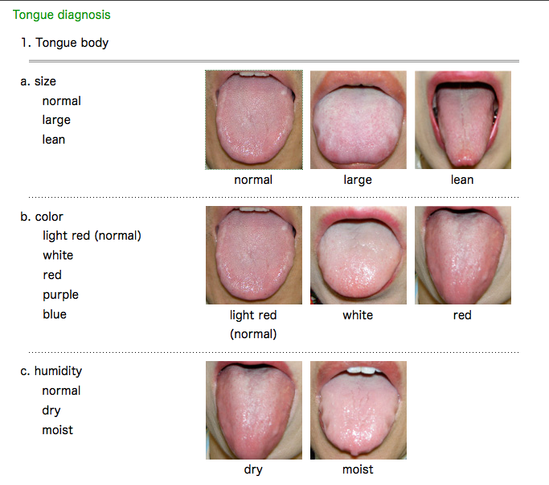 Diagnosis and evaluation of the individual’s state of health are accomplished by integrated modern and traditional, clinical and laboratory diagnostic methods. Naturopathy doctors use conventional and naturopathic diagnostic tools for assessing health concerns and determining the most appropriate treatment program. The initial intake with a Naturopathic Doctor is usually about 1½ to 2 hours in length and includes a detailed history. A Naturopathic Doctor will take the time to find out about your family history, your lifestyle, the stressors in your life, past medical history, history of accidents or injuries and the significant events in your life that have affected your health or well being. Often Naturopathic Doctors will use questionnaires to ensure that they are aware of the factors that may be affecting your current health status. Understanding the nutritional status, eating habits; patterns; the type of food that one eats on a regular basis is an important part of the naturopathic assessment. Naturopathy Doctors will often take the time to assess the impact that diet is having on health and body’s ability to handle the food that one is eating. Naturopathy Doctors are trained to do complete physical examinations as to use them as a standard part of an assessment. As the health changes or as acute situations arise, Naturopathy Doctors will use the aspects of the physical examination to aid in diagnosis and assessment of your health concerns. Naturopathic Doctors often take the time to ensure that the “small” symptoms are identified and addressed before they become a “bigger” problem. Having a complete physical examination on yearly basis is an essential part preventative health care. Traditional Chinese Medicine provides additional information about an individual’s health status. Through tongue and pulse diagnosis, a Naturopathy doctor is able to understand a person’s health status on different levels. 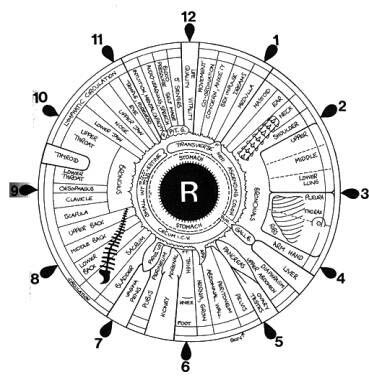 Iridology or Iris Diagnosis is a technique whose proponents claim that patterns, colors, and other characteristics of the iris can be examined to determine information about a patient’s health. Practitioners match their observations to iris charts, which divide the iris into zones that correspond to specific parts of the human body. Iridologists see the eyes as “windows” into the body’s state of health. 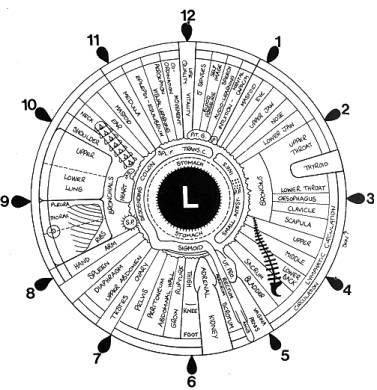 Naturopathy Doctors believe in Iridology that they can use the charts to distinguish between healthy systems and organs in the body and those that are overactive, inflamed, or distressed. Iridologists believe this information demonstrates a patient’s susceptibility towards certain illnesses, reflects past medical problems, or predicts later health problems. Laboratory tests include urine analysis, blood test and saliva testing which is an essential aspect of a complete medical assessment. Naturopathy Doctors will use standard laboratory test readings to provide them further information for a complete assessment. All medical reports, such as MRIs, X-rays or scans are valuable assets that a Naturopathy Doctor will use during their assessment of health concerns. Naturopathic Doctors will refer to another medical health professional when appropriate to ensure that all patients receive the best quality health care possible and that all required information is available in order to fully understand the root causes of a patient’s health concerns. A well-trained Naturopathy Doctor will need to know about your diet, lifestyle, family background and environment, as well as the history of your illness or complaint. These informations are important so that the doctor can discover the cause of the illness and you are treated as a whole person.